One owner, Toyota 4Runner Sport V8 AWD. 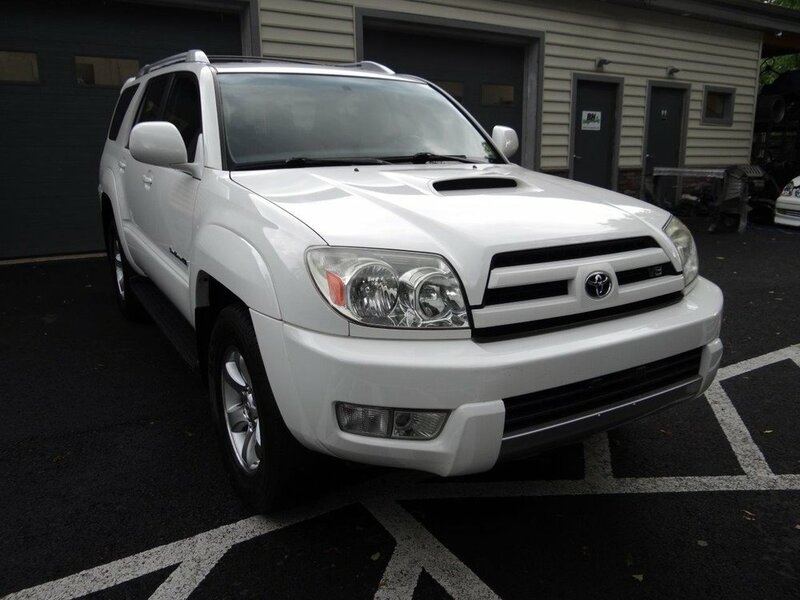 This 4Runner is exceptionally clean for the year and mileage and comes with the desirable sport package and black interior. The 4.7L V8 engine has plenty of power to tow and comes with the tow package including rear hitch. Other features include power sunroof and auto close rear tailgate, power windows and locks, ice cold A/C, cruise control, and fold flat rear seats. We replaced a front brake caliper and the problematic secondary air injection system. The oil was just changed and the truck needs nothing else. 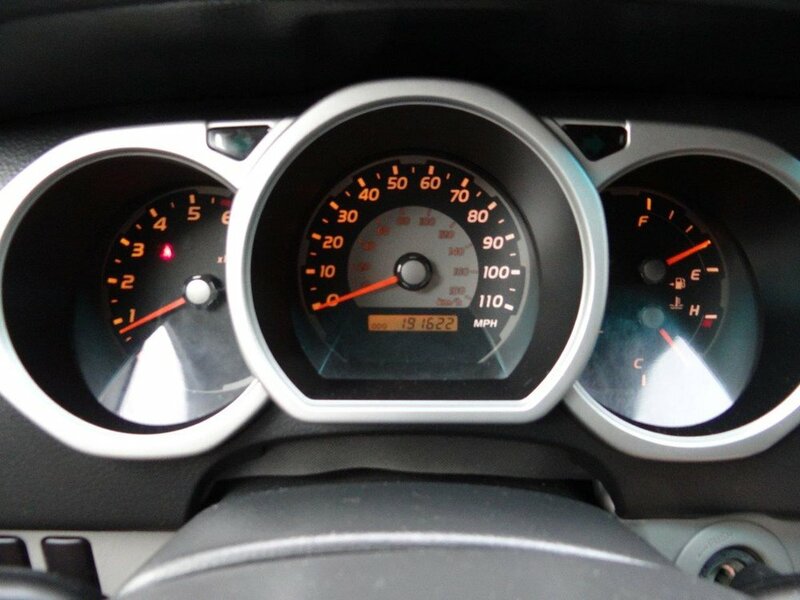 It runs and drives like it has half the miles. 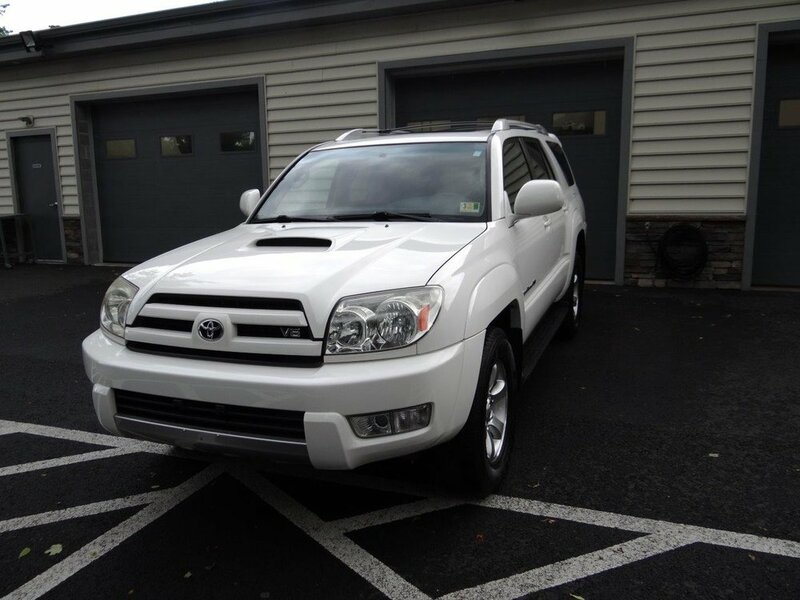 These 4Runners are great all-around vehicles and extremely reliable. Clean Carfax showing one owner and three keys included. Call or Email for more information.